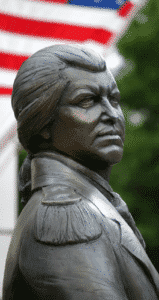 Simpsonville, South Carolina was one of the first growth areas in Greenville County. 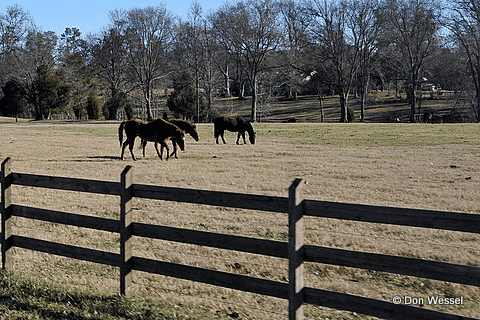 The real estate market really took off here with the likes of River Walk, Kingsbridge, Autumn Trace, Holly Tree, Holly Trace, Sycamore Ridge, Gilder Creek Farm, Kilgore Plantation, Spaulding Farm…the list really goes on and on. It was prime for development. And it all centered around the growth and shopping on Woodruff Rd. Conveniently located just miles from downtown Greenville crossing 385, shops, restaurants, stores began to grow when a few years back Woodruff Road was widened to 4 lanes. It’s the perfect location for your new home. Let’s start with a tour of Simpsonville South Carolina from outside in. As you approach Simpsonville from the South you can come in on Greenpond Rd. This really is a very nice drive with some beautiful open land and horse farms. 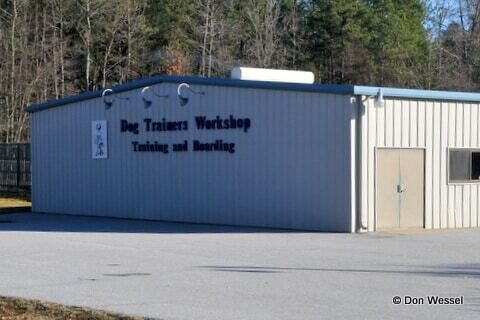 Just before you get to 418 you’ll come up on the Simpsonville Dog Trainers Workshop. I hear this is a great place to board and train your dog. Let’s take a left on 418 and continue to Fairview Rd. If you take a left there you will find a few neighborhoods worth a look although a little further out. Take a right and the first neighborhood you run into is Sanibel Oaks subdivision on the left. 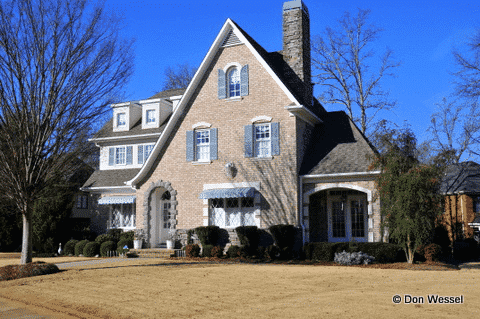 Nice neighborhood that has done well with good size lots for real estate in Simpsonville, SC. Click Here to see homes for sale in Sanibel Oaks subdivision! 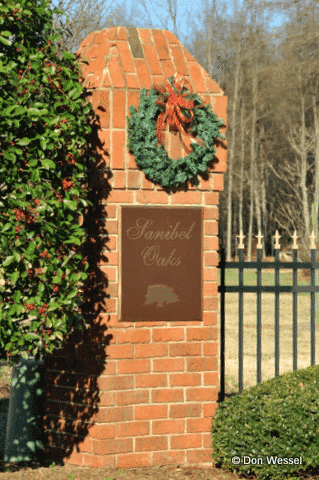 Let’s pull out of Sanibel and head left toward Simpsonville…you’ll drive by numerous neighborhoods and good real estate on your way to shopping on Fairview Rd. 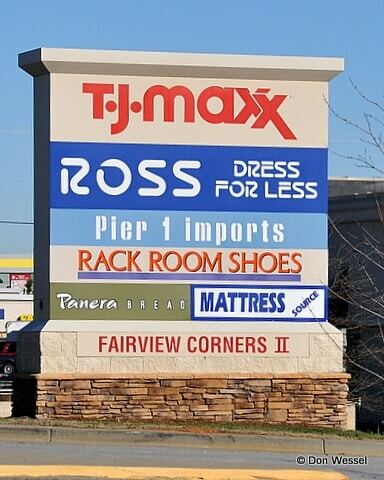 When you hit Fairview Corners you have come into the main shopping for the area. This all grew out of the many fine neighborhoods and housing development like Neely Farms that began many years ago. You’ll find a Target, Home Depot and even some Baskin Robbins Ice Cream to refresh with! Continue on Fairview and cross I385. Take a left on Main St. One of my favorites comes up on the right shortly there after. Chancellor’s Park subdivision is a fine housing development if you want less land to take care of. 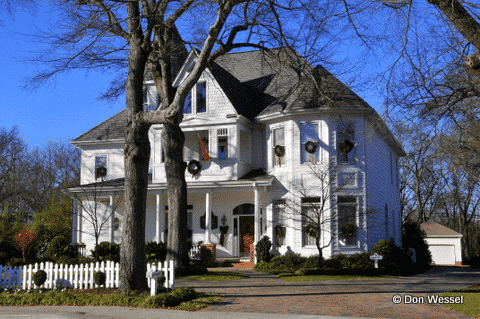 There are some beautiful custom homes in there with much character! 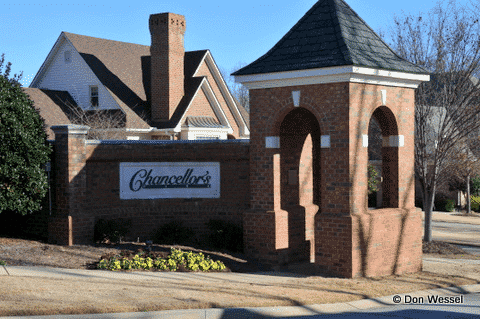 Click here to see homes for sale in Chancellor’s Park subdivision! 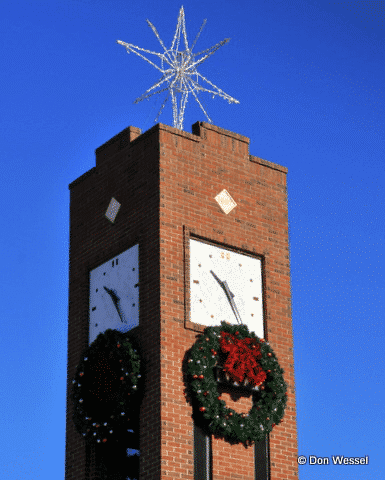 Take a right out of Chancellor’s Park subdivision and head for Downtown Simpsonville. Go past Dickens Company and continue ahead. The rode narrows to two lanes and you will see the clock on the left. Oh yeah, you’ll notice a beautiful bed and breakfast just before the clock! Get back on Main St. then take a right on Curtis and swing around to Jonesville Rd. 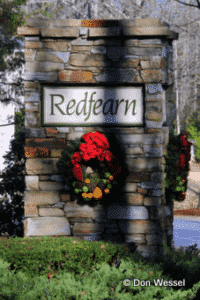 The first nice neighborhood you’ll hit on the left is Redfearn. Again this is designed for those who want minimum yard maintenance. Lot of Charleston Style Homes in here. Click here to see homes for sale in Redfearn! Take a left out of Redfearn and continue down Jonesville Rd. You will pass a number of neighborhoods before you get to Scuffletown Rd. 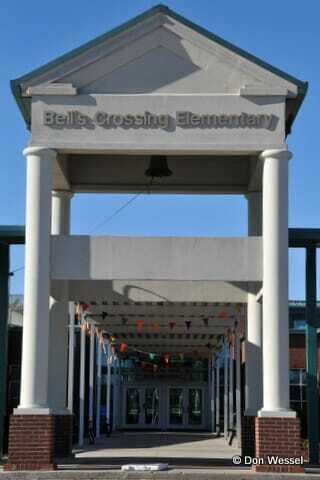 If you look to your right you will see the new Bells Crossing School. If you’ll cross Scuffletown you will get to a neighborhood that allows horses! Bruce Farm. I get many calls from clients wanting just that not too far from town. 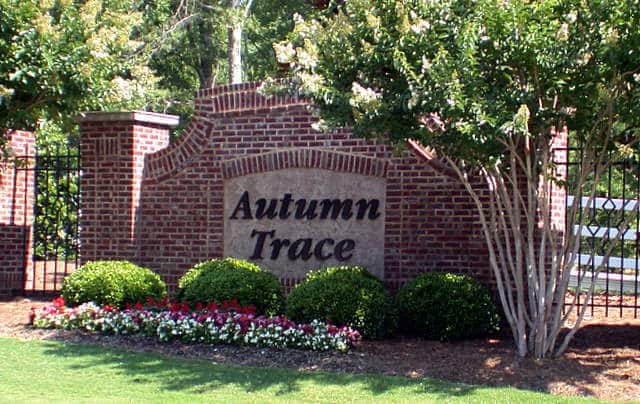 Click here for homes for sale in Bruce Farms! I’ll be continuing my tour here. For end of year 2007 info see below. There are currently 866 single family detached homes on the market. The average price is $302,939. The average days on the market is below the Greenville MLS as a whole and is 72 days. Area 32 is the most popular choice and average days on market there is 67. The take: Very popular neighborhood. Homes have sold very well and is in a good location close to Hwy 14 and shopping. Timing is everything here. Not all lots offer the privacy you would want so remember location, location, location when looking for homes for sale in Simpsonville.